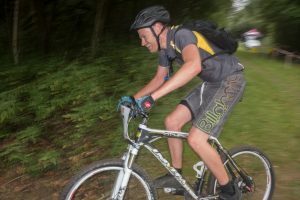 Another great year for the Club Championship, we had a record number of riders competing, with riders as young as 4 years old enjoying their first race to top level senior riders looking for the win. It was really great to see so many of our junior club members taking part and a lot of seniors racing for the first time. Well done to all our club members who took part. 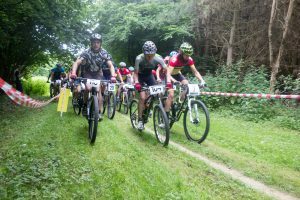 The races take a lot of organisation, both in advance and on the day, so we would like to thank all those who helped mark out and breakdown the course, helped with sign on and all the admin, 1st aid and marshalling. A big thank you as always to Geoff and Carol for overseeing everything. 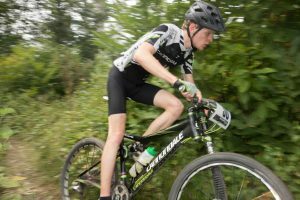 Results from BFCC 6hr XC race, Sat 24th June 2017. 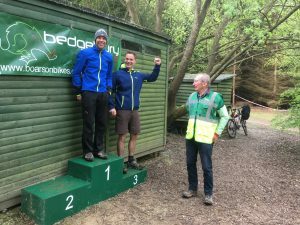 We’re looking for a few new helpers for our 5 Race Days at Bedgebury. If you could help on one or more of the days please contact me for details. an additional helper with Rider Registration. Anyone who can check the Race track the week before a race, move small fallen trees prune nasty brambles etc. The FC will deal with large trees or we have to make a safe trail detour round the obstacle. Also if you would just like to get involved, please let us know. 4 – 2:02 – #11 – ? =21 – 2:18 – #15 – ? =29 – 2:29 – #28 – Junior?